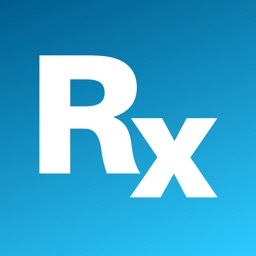 WeMEDS - Medical: Diagnosis and Treatment! 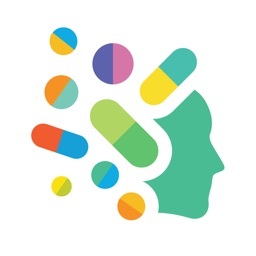 The WeMEDS application is an educational tool for obtaining agile and simple and self-explanatory language of the main information that professionals face in everyday life. 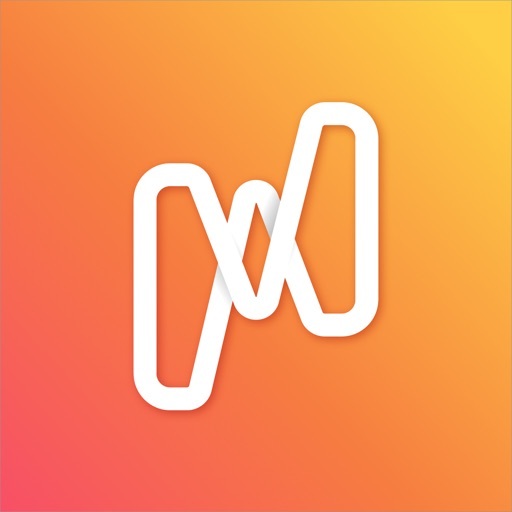 At WeMEDS the contents are totally didactic for easy theoretical and practical understanding - whether you are a medical student or you are a medical doctor! 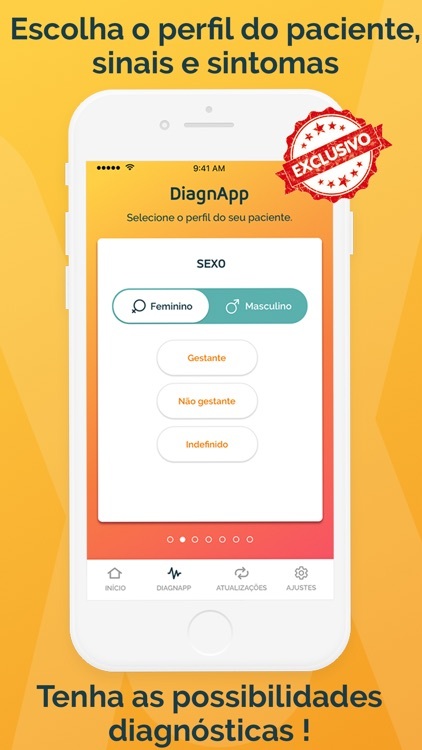 -> DiagnApp tool: place signs and symptoms, and have access to diagnostic possibilities that can make a difference in practice! -> Totally based on the most respected textbooks and articles of today! For us, the source is everything! The bibliographical references of each theme are always highlighted! 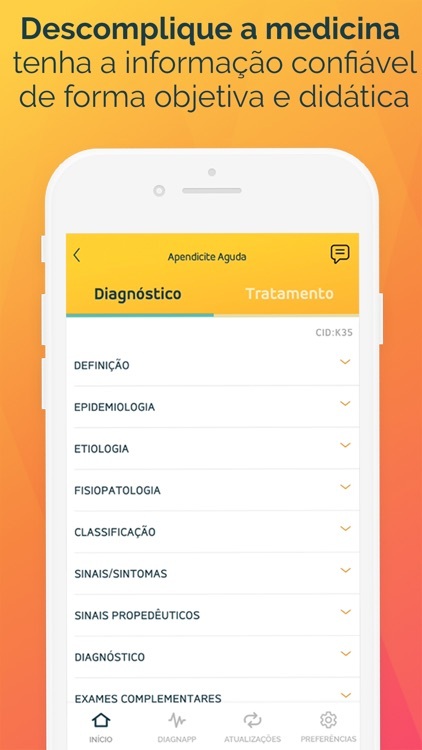 In addition to diagnosis and treatment, the WeMEDS exposes among others: epidemiology, etiology, pathophysiology, signs / symptoms, classification, complementary exams, complications, differential diagnoses, prognosis, hospitalization, follow-up etc. Unparalleled range! Get access to all 5 major areas of medicine, plus dental emergencies targeting medicine! Questions on how to prescribe? 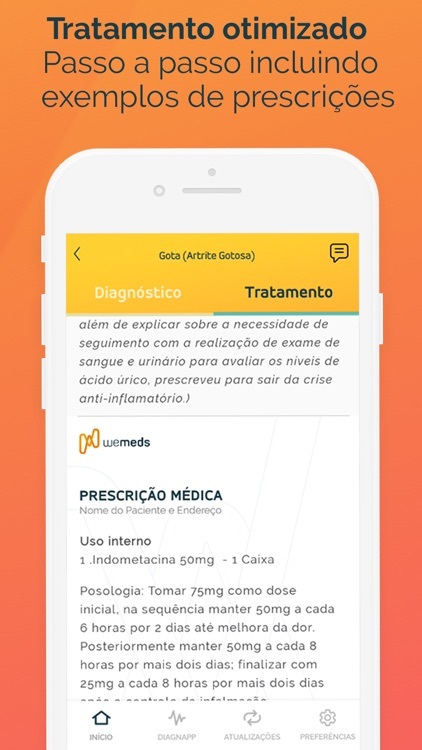 In addition to explaining dosages / dosages, WeMEDS gives examples of clinical cases, with prescriptions ready! 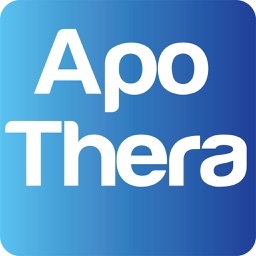 Medicine evolves rapidly, changing protocols and diagnostic or therapeutic guidelines quickly. 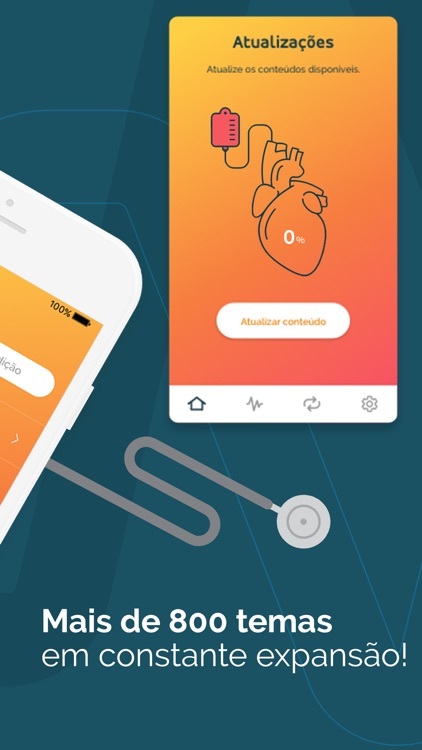 The application brings recent guidelines and protocols, with periodic updates! - Duration: 1 month (Monthly Plan) auto-renewable; or 1 year (Annual Plan) self-renewing. - Value: R $ 34.90 / month (Monthly plan) or R $ 298,80 (Annual plan). The subscription is renewed automatically (monthly: monthly, annual: annually) for the same amount contracted, unless the automatic renewal is deactivated at least 24 hours before the end of the contracted active period. - Model: The subscription is automatically charged as soon as the first payment is authorized. The signature renews automatically, unless the user disables the signature in a period of at least 24 hours before the end of the contracted period. - Payment: Payment will be charged through the user's iTunes® account at the purchase confirmation. - What are the benefits (content) of the subscription? 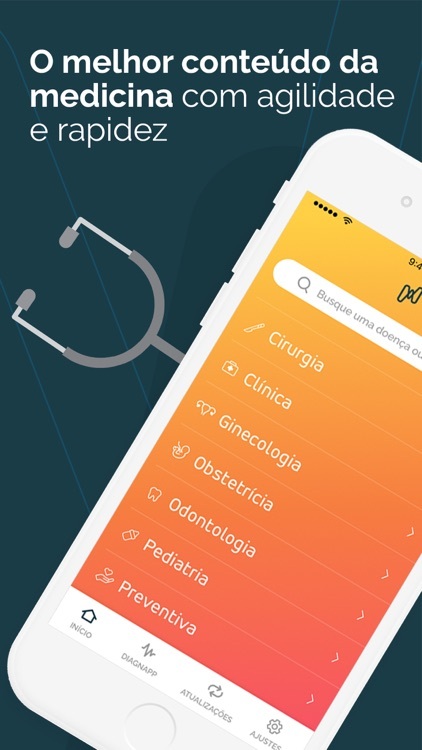 Access to the entire content of the app in an unrestricted way, which includes more than 850 diseases arranged in the six major areas of medicine (Clinic, Surgery, Gynecology, Pediatrics, Preventive and Dentistry), as well as access to DiagnApp - which provides differential diagnosis through of signs and symptoms. 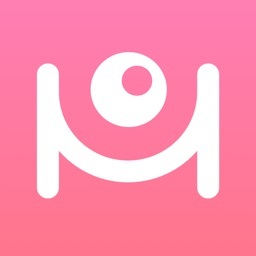 Management / How do I pay for my subscription? 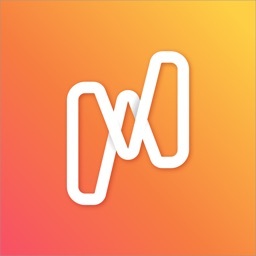 Charges are managed by the store (App Store®) through your usual data. - How to cancel the subscription? You can unsubscribe at any time by accessing the application, in the lower menu choose "Preferences", then "My subscription" and in the "Cancel subscription" sequence. 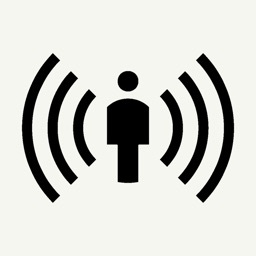 From there, you'll be redirected to the App Store® (Apple®). Then click on your Apple® ID, choosing "see Apple ID," then under "Subscriptions," click "Manage." Finally, click on the desired signature "WeMEDS" (monthly or yearly) and uncheck auto-renewal. It is reiterated that it is not allowed to cancel the subscription in the period of an active subscription. - Any unused portion of a free trial period, if offered, will be forfeited when you acquire a subscription to that publication, where applicable.